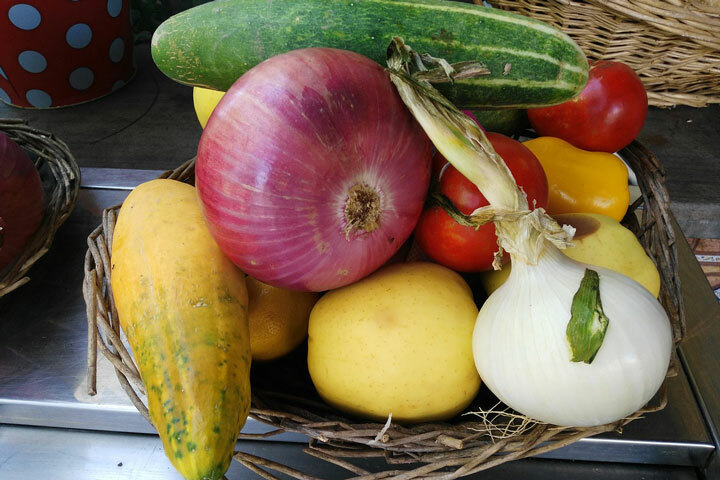 The shallots are type of onion, specifically a botanical variety of the species Allium cepa. An easy-to-grow gourmet favorite, these perennial onions produce a cluster of smaller bulbs instead of one large bulb. You can replant small bulbs for next year’s crop. Shallots are used in fresh cooking in addition to being pickled. Finely sliced, deep-fried shallots are used as a condiment in Asian cuisine, often served with porridge. 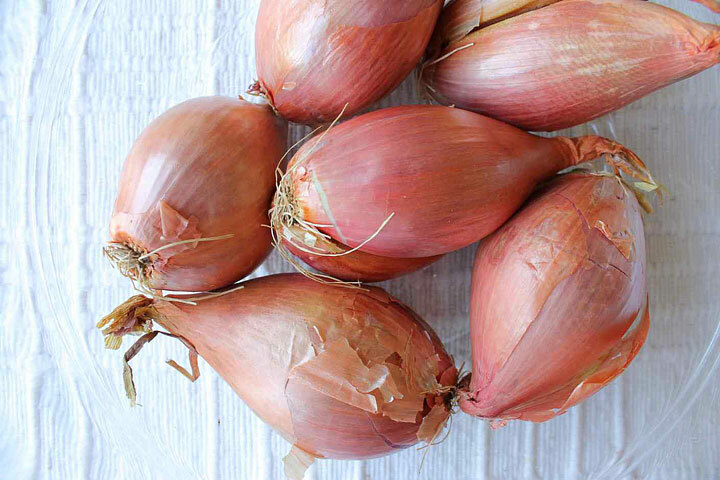 As a species of Allium, shallots taste somewhat like a common onion, but have a milder flavor. Like onions and garlic, when sliced, raw shallots release substances that irritate the human eye, resulting in production of tears. Shallots appear to contain more flavonoids and phenols than other members of the onion genus. Well-drained, average fertility, high in organic matter, neutral pH. Optimum pH is 6.2 to 6.8. Requires plentiful, even moisture for good yields. Potato onions may grow more than 3 feet tall under optimum conditions. Can be direct-seeded, grown from transplants started inside, or from sets – small bulbs grown from seed the previous season. Choose a weed-free, well-drained location. Raised beds are ideal. 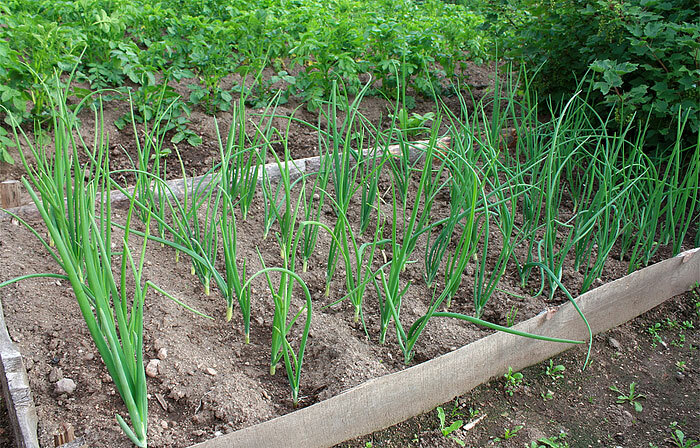 Shallots are good for intercropping with other garden plants, especially early-maturing spring greens. Do not plant where other onion family crops have been grown in the past 3 years. Direct seed ½ inch deep, ½ to 1 inch apart, in rows 10 to 18 inches apart, 2 to 4 weeks before average last frost. This rate will usually produce a single bulb from each plant. To produce clusters of bulbs, increase spacing to 6 to 8 inches. Plant sets in fall or early- to mid-spring. Break bulbs into individual cloves and plant about 1 inch deep so that tops are just covered, 6 inches apart, rows 12″ apart. You can cut large cloves into smaller pieces as long as head has some root on it. Mulch to reduce soil heaving and protect plants. Shallots have shallow root systems and need consistent moisture and good weed control. (Be careful. Grass and shallot seedlings can be difficult to distinguish.) 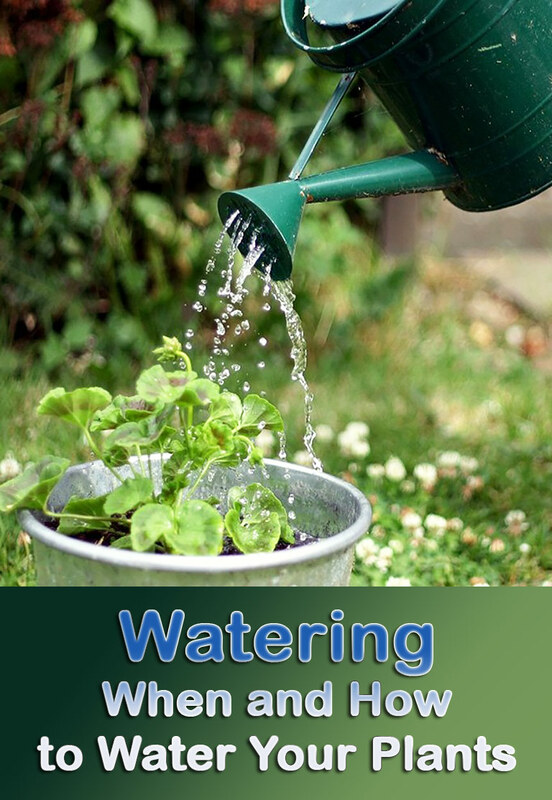 Water weekly if weather is dry, and mulch to retain moisture and suppress weeds. 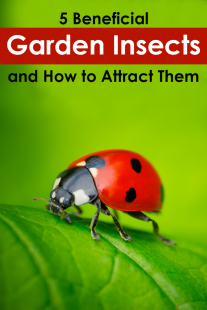 Begin harvesting the green tops about 30 days after planting – sooner if they’re tall enough – and use them as you would the tops of chives or scallion in salads, soups or stews. Start digging and using green bulblets 45 days or so after planting. 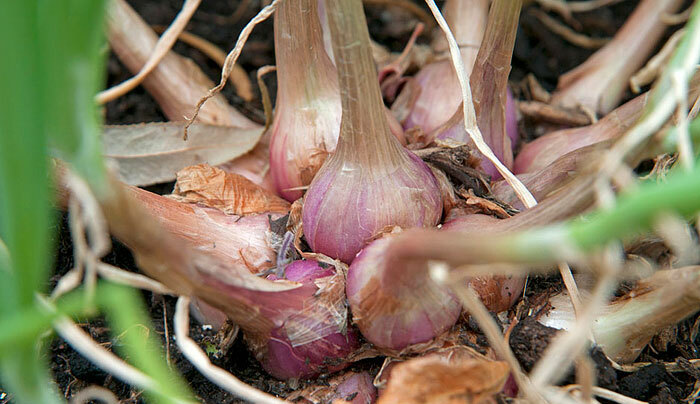 Harvest mature bulbs when the tops wither and turn brown. Braid the tops and hang the bulbs to dry, or store them in mesh bags in a cool, dry place as you would onions. Shallots will occasionally bolt (produce a seed head). Cover the seed head with a paper bag and allow it to dry. When it’s dry, remove the seed head with bag, turn the bag over and break the seed head open in the bag to collect the seed.